Google says it removed 100 bad ads per second from its platforms last year. As part of its annual ‘trust and safety’ ads report, the company says it removed as many as 3.2 billion ads that violated its advertising policies, including ads that were ‘malvertising’ campaigns and phishing scams. As part of its new policies that are slated to be implemented from June, the company has already banned all cryptocurrency ads on its platforms, and is also tightening its regulations over speculative financial products like binary options, foreign exchange markets and contracts for difference (or CFDs). The company also updated its gambling ads policies “to address new methods of gambling with items that have real-world value (e.g., skins gambling)”. The company also says it blocked 79 million ads in its network for attempting to redirect users to malware-laden sites, and removed 400,000 of these unsafe sites from its search results in 2017. 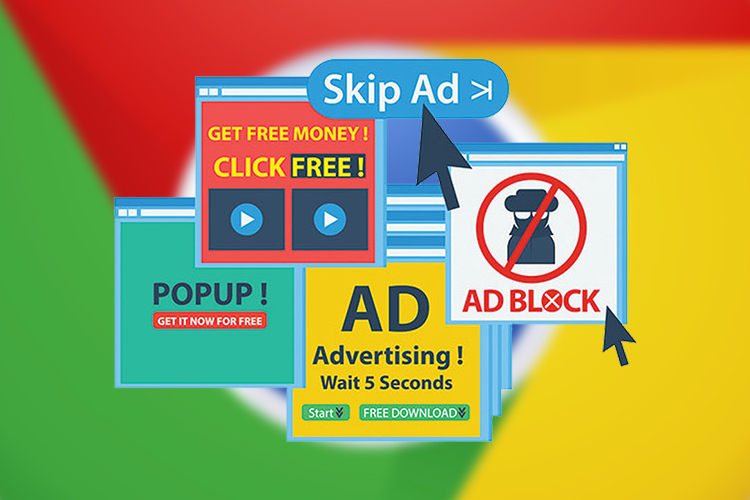 The company also reportedly removed 66 million ‘trick-to-click’ ads as well as 48 million ads that were trying to get users to install unwanted software. It’s not just bad ads that faced the wrath of Google last year. With the scourge of fake news continuing to trouble mainstream media and confuse gullible netizens, Google also says it removed 320,000 publishers from its ad network and blacklisted nearly 90,000 websites and 700,000 mobile apps for violating its policy that prohibits “dangerous and derogatory content”. Google is also fighting deceptive content online to prevent blogs from misrepresenting their place of origin. Towards that end, the company says it reviewed 11,000 websites, and blocked 650 out of those for allegedly violating its ‘misrepresentative content policy’, and terminated 90 publishers from its network. The company also says it blocked over 12,000 websites for publishing plagiarized content from other sites. The company also suspended more than 7,000 AdWords accounts for ‘tabloid cloaking violations’, whereby scammers used sensational click-bait titles to sell diet pills, weight-loss regimens and other products. Overall, Google says it updated its policies last year to account for new threats and emerging trends. The company also says it will introduce “a new certification process for rehabilitation facilities, allowing legitimate addiction treatment centers to connect with people in need”.